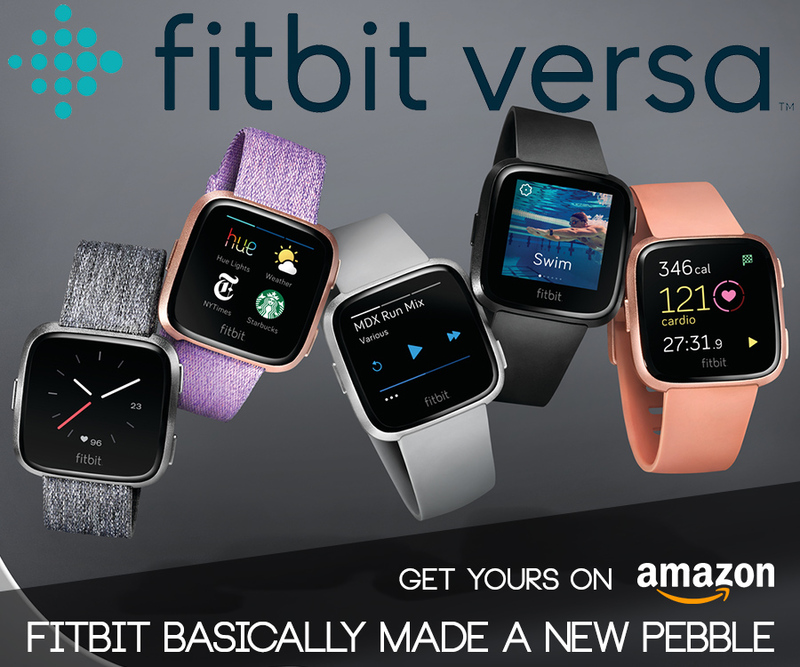 Hey there Pebble fans! 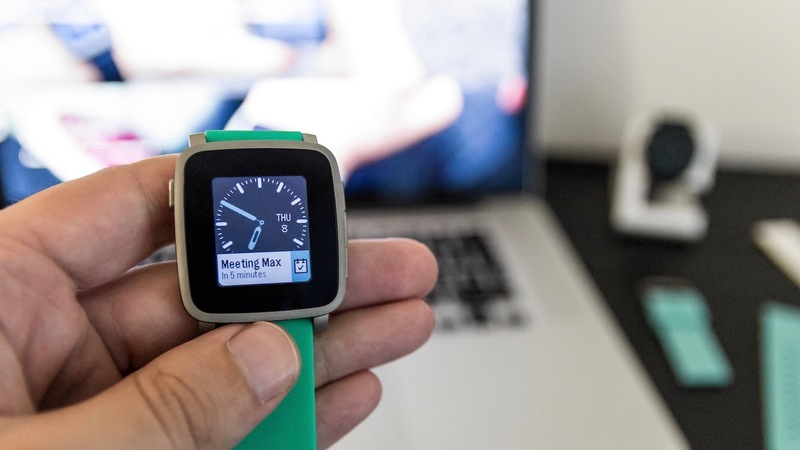 As you might have seen, Pebble made an announcement this morning regarding some changes to their current lineup. 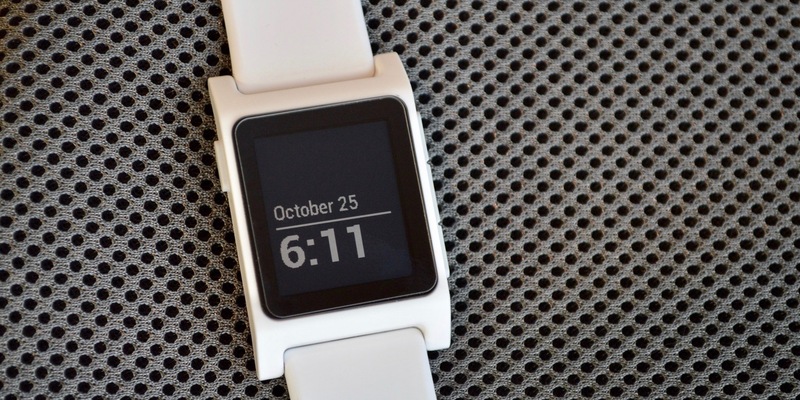 In true Pebble fashion – the announcement came by way of a new . 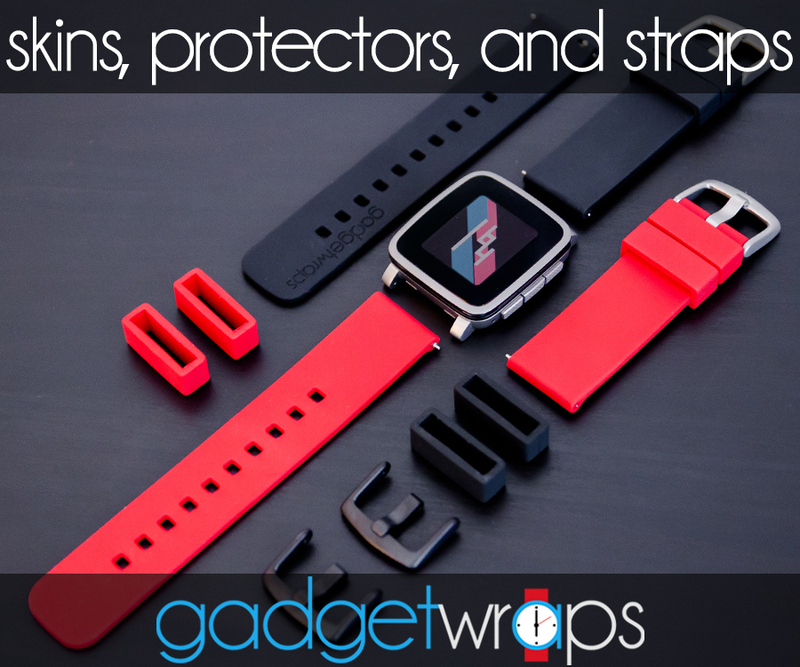 Here are our thoughts about the new product announcements. 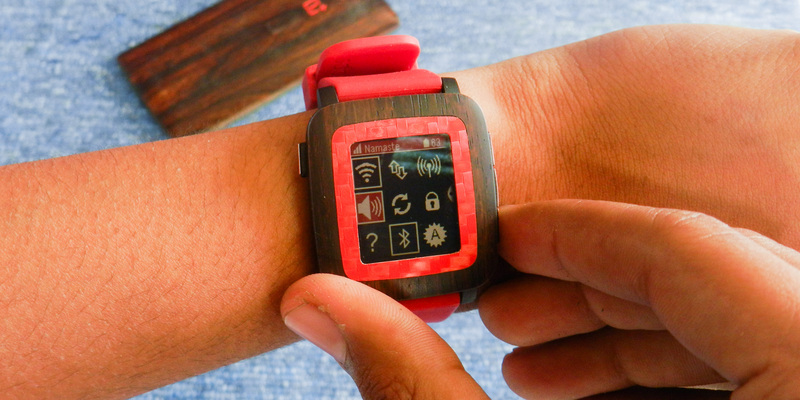 Read moreControl Your Phone with Pebble Time!